Aperture defines the quantity of light allowed into the camera lens. Large aperture leads to a shallow depth of field, more light entering the camera, and therefore a clearer, brighter image. 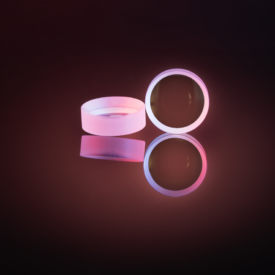 For security and monitoring products, high aperture lenses allow cameras to collect more light in dark places, presenting high quality images in low light environments. 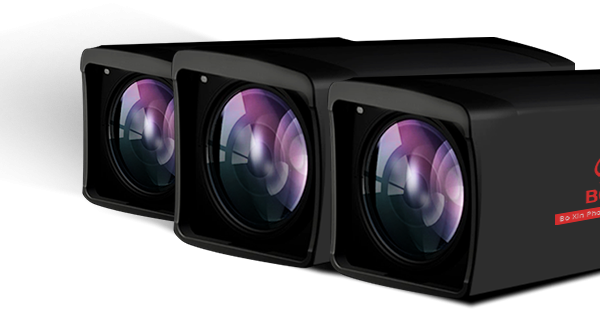 Boxin long range camera lenses are equipped with 32x zoom, resulting in high detail images captured over long distance. 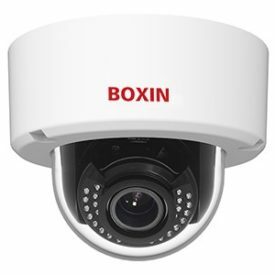 Though a combination of large zooming ratios and high image resolutions, Boxin surveillance lenses can display images clearly and without distortion. With the majority of applications for long range focus and zoom cameras being outdoors, a camera’s ability to adapt to environmental changes is an important indicator of its quality and functionality. 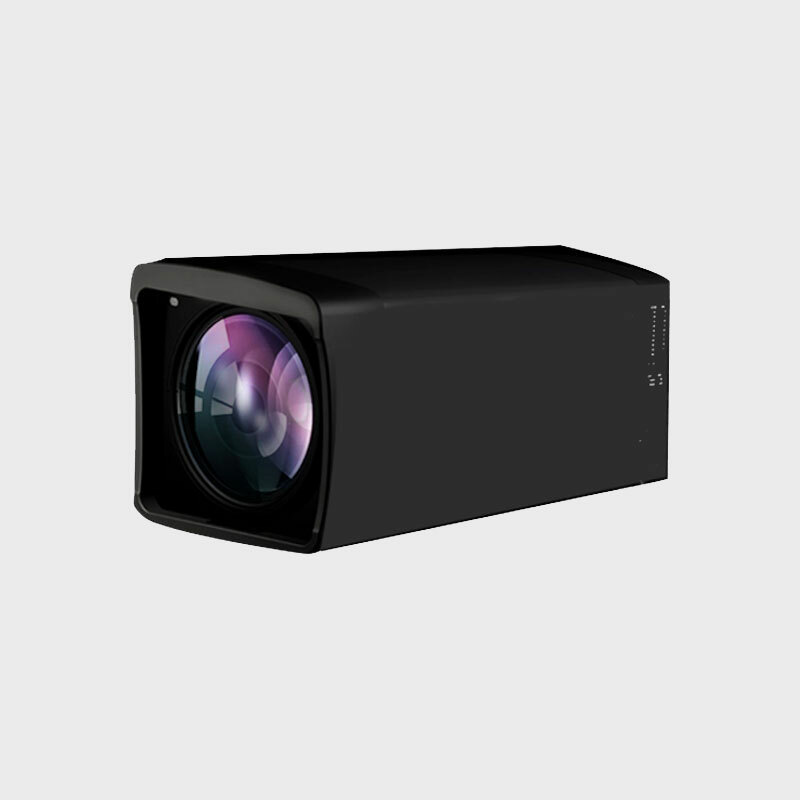 Long focus cameras provide a long working distances, small visual angles and a short depth of field. While observing a long distance object, it can highlight the target, and phase out the surroundings. 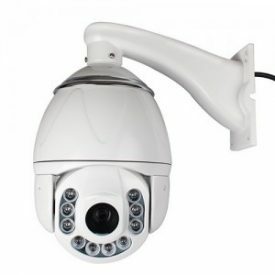 Long focus is a characteristic of surveillance cameras that is necessary for optimal performance. 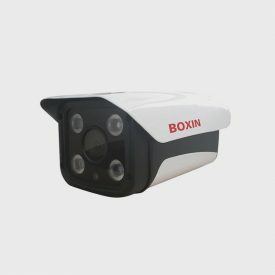 It allows the camera to lock on to the target from far away and project the object to the sensor of the camera.